Viknesh Vijayenthiran November 9, 2018 Comment Now! 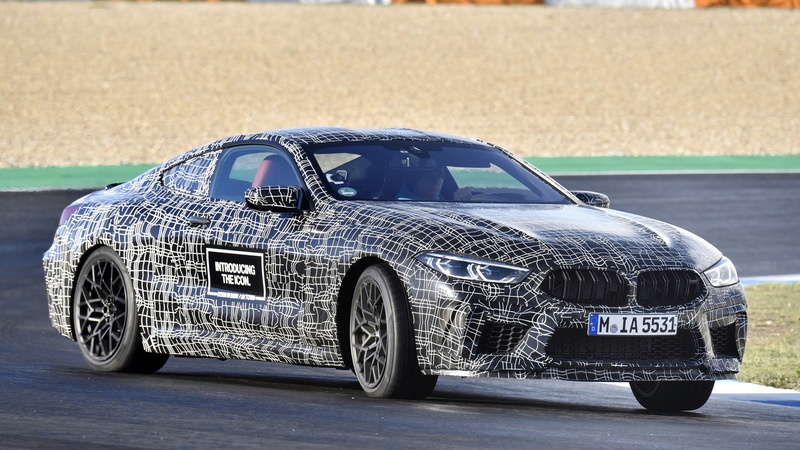 Next in the pipeline will be the M8, in coupe form, as engineers from BMW M are currently conducting the final evaluations at top racetracks, one of which is Portugal's Estoril. Compared to the regular 8-Series, including even the M850i M Performance model, the M8 will benefit from enhanced body rigidity. The engineers have also looked at enhancing weight distribution and the center of gravity by tweaking the chassis components and their mounting, using lessons from the M8 race program. 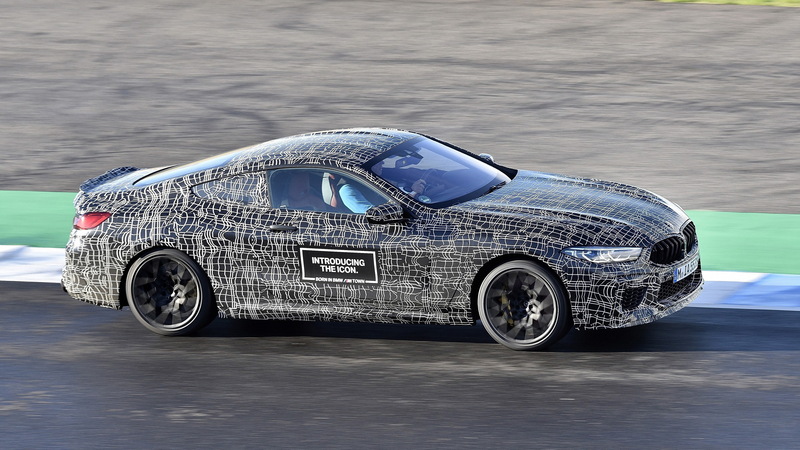 BMW M says weight has been minimized though we doubt the car's curb weight will slip below the 4,000-pound mark. The 8-Series is a heavy beast. 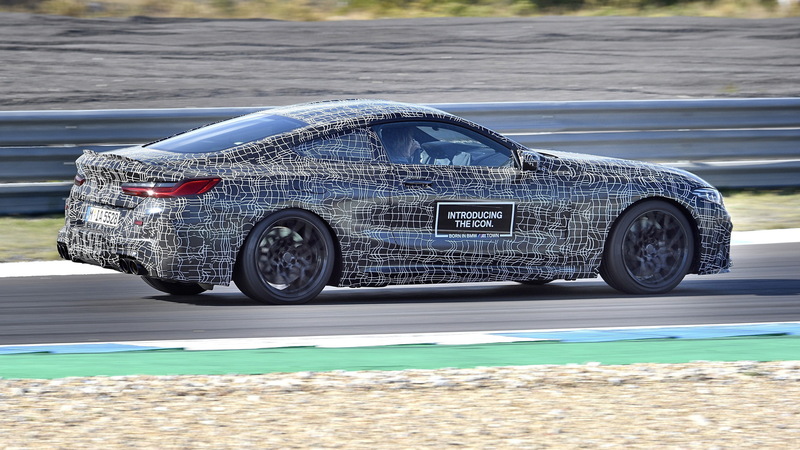 The M8 coupe is due in 2019, likely as a 2020 model. 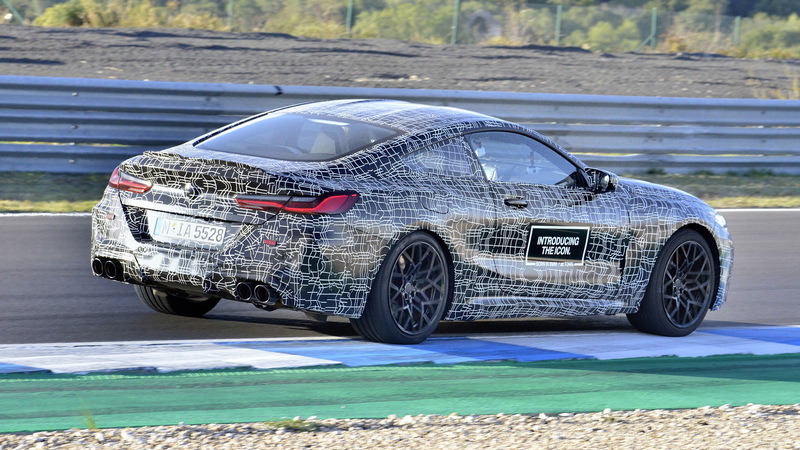 An M8 Convertible will likely arrive at the same time, with an M8 Gran Coupe to arrive a year later. It's too early to talk pricing but expect a starting price around the $150,000 mark. 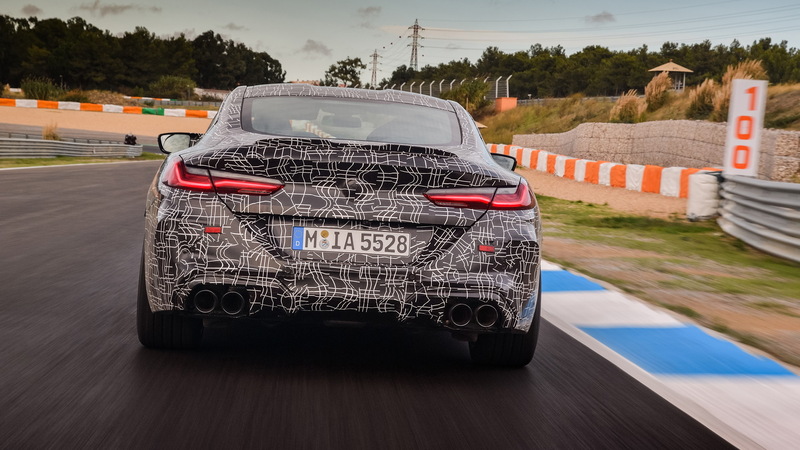 Alternatives include the Mercedes-AMG S63 and Bentley Continental GT.